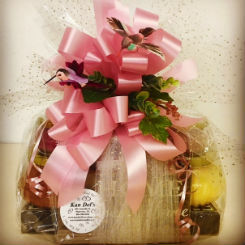 We offer Gift Baskets, unique floral arrangements, Candy Bouquets and more. Whether you're looking for a fun selection of birthday balloons or a wedding flower bouquet, we're the place for you. We specialize in creating handmade, unique candles, which has resulted in us having an abundance of different candle scents. 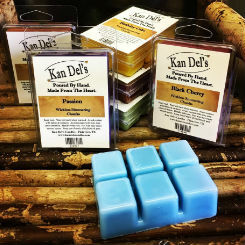 We have fruity scents, seasonal scents, nature scents, and many more. Browse our scent lists today to find your signature scent. FREE Shipping on orders of $50 or more! A collection of unique products that celebrate how people live in their homes, engage with family and friends, and treat themselves: Inspirational and giftable products for home, entertaining, holidays, outdoorsmen, milestones, baby, fashion, and jewelry. We ship our products within the United States only. Our products are shipped with UPS and USPS. 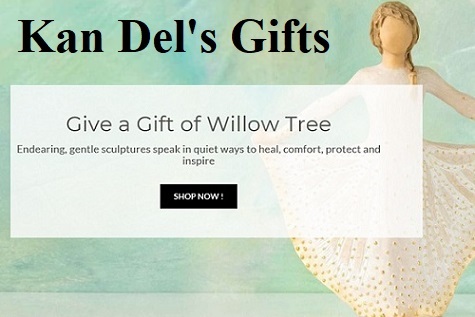 Since 2004, Kan Del's Floral, Candles & Gifts in Plainview, Texas has been working hard to provide the finest array of floral arrangements, hand-poured jar candles, wickless wax melts, inspirational gifts, and uniquely designed gift baskets for any occasion. We take great care with our floral designs, which we create to express your ideas and emotions. 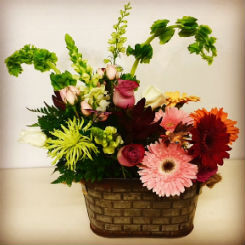 We purchase only the best flowers for our arrangements, and customize our designs for each customer. Our extensive line of beautiful flowers, gift baskets, gourmet baskets, candy bouquets, candle and spa baskets can be individualized with the theme of your choice for any occasion. All of our products are unique, and we are dedicated to providing great customer service. We're a family-owned-and-operated Christian business, and we always strive for excellence.